Costa Brava is a beautiful region in Spain, whose name literally translates to rugged or wild coast. Though there is still plenty to see and do inland, the coastline is definitely its greatest attraction. With that said, there are plenty of things to do in Costa Brava along the coast. Our family loves being near the water, which is why the coastal town of Tamariu was the perfect home base for our celebratory week in Costa Brava. 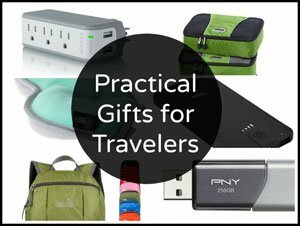 My step-mother had just recently retired, my father has a milestone birthday in the coming weeks, and Sam and I were reminiscing on the one year anniversary of when we left the US to become full-time travelers! 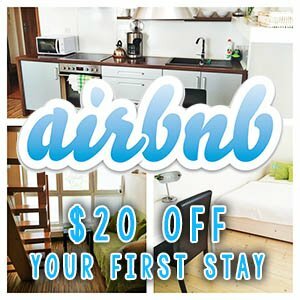 What better way to celebrate the good life than with a family vacation along the coast in Costa Brava?! 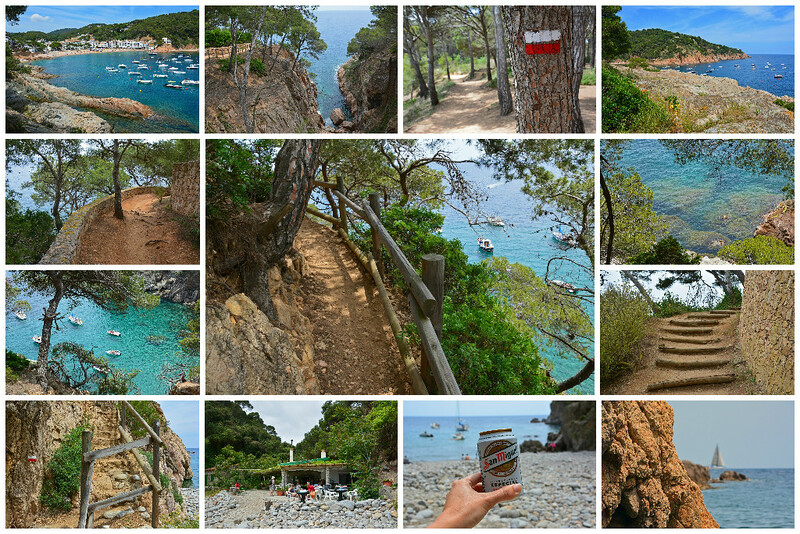 Mere steps away from our apartment in Tamariu was the start of one of many coastal walking trails in Costa Brava. Leading away from the beach and along the coast to the south is a trail that gets you scrambling over rocks and takes you through a coastal forest. The path is well marked with a series of white and red stripes leading the way and X-marks clearly indicating where not to venture. At the terminus of this portion of the coastal hike is a steep series of switchbacks leading down to a rocky cove, Cala Pedrosa. 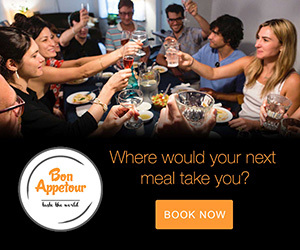 There is a small (cash-only) restaurant serving up beverages, snacks, and full meals. It’s not cheap, but considering its location, you’re paying for the views and their effort to bring in the supplies. The hike from Tamariu to Cala Pedrosa takes about 30 minutes and will leave you breathless both from exertion and the stunning scenery. Minus the massive staircase to get to the start of the trail, the hike from Llafranc to Calella is relatively easy and provides incredible views of the rugged coastline and the quaint coastal towns nearby. 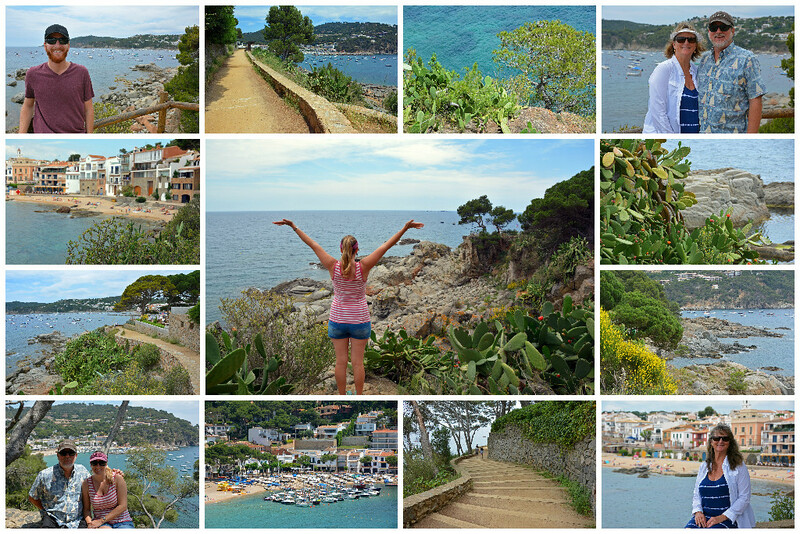 From the start of the trail in Llafranc to its stopping point in Calella, the walk should only take about 20 minutes…though maybe a little longer if you stop as often as we did to take pictures. It’s kind of hard not to in a region so beautiful! Walking along the coast is just one great way to experience the beautiful coastline in Costa Brava, yet it’s a whole other experience to witness its beauty from the sea! 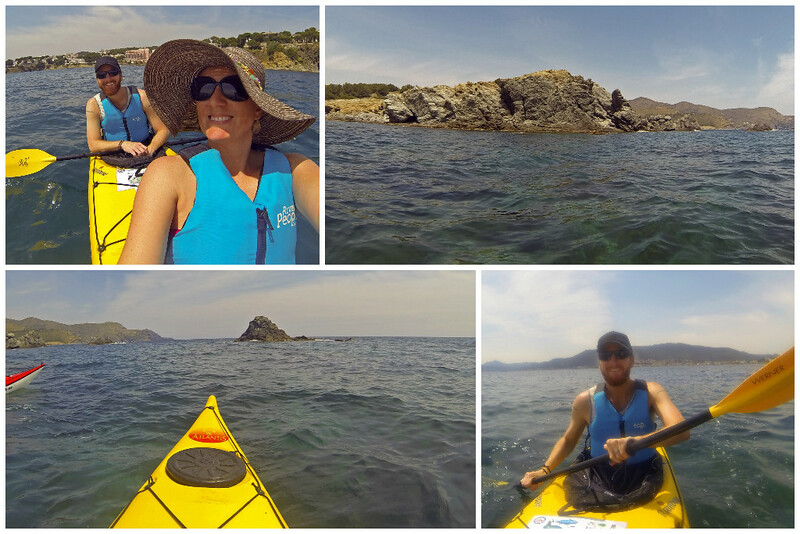 We traveled just over an hour (from Tamariu) to the town of Llançà to team up with SK Kayak for an afternoon of aquatic adventure along the coast! 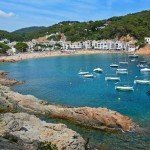 If you like being out on the water, this is definitely one of the best things to do in Costa Brava along the coast. We’re all experienced kayakers, but were grateful for the opportunity to have Pau (owner of SK Kayak) as our guide. Not only did he guide us along the scenic Catalan coast, but also provided us with information about the area’s history and ecology. At our turn-around point, just 7 km south of the border of France, we got out of our kayaks for a little stretch break and an impromptu lesson on the local sea urchins. The seascape was some of the most beautiful we have ever kayaked; the water so clear we could see the reefs below. 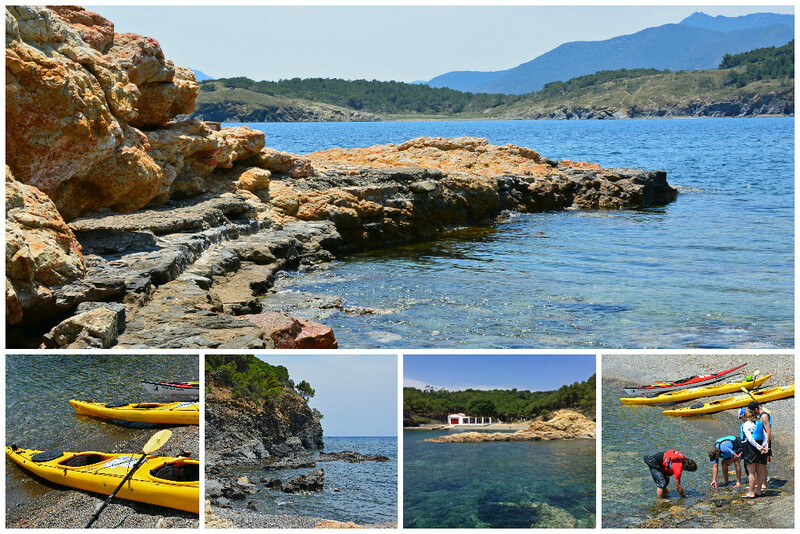 This is a highly recommended activity in Costa Brava for beginners and experienced kayakers alike. My dad has owned a sailboat since I was a little girl. We spent many a weekend out on the water, so of course when we travel anywhere near a coast, we make our best effort to splash around. It doesn’t matter where you are along the coast in Costa Brava, the views are guaranteed to be rugged, wild, and absolutely gorgeous! 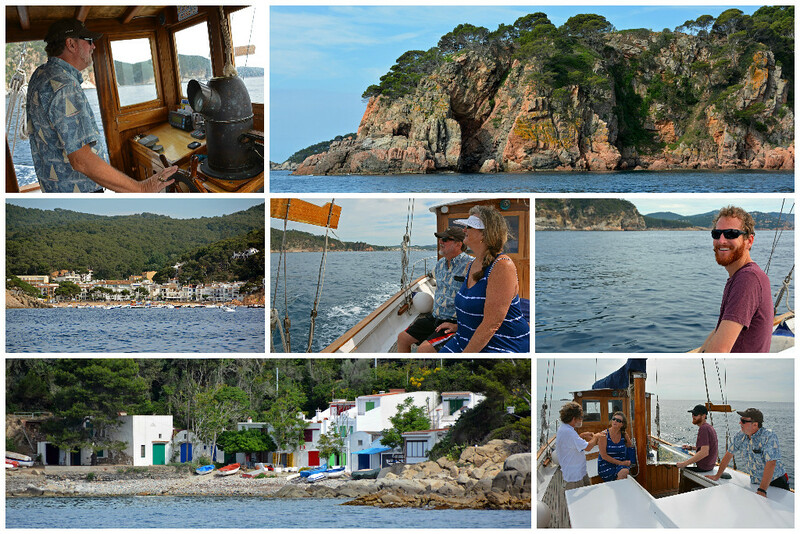 We started our journey with Tela Marinera in Llafranc, sailed up toward Tamariu, and down south to Palamos. Colorful seaside villages and packed marinas dot the coastline. 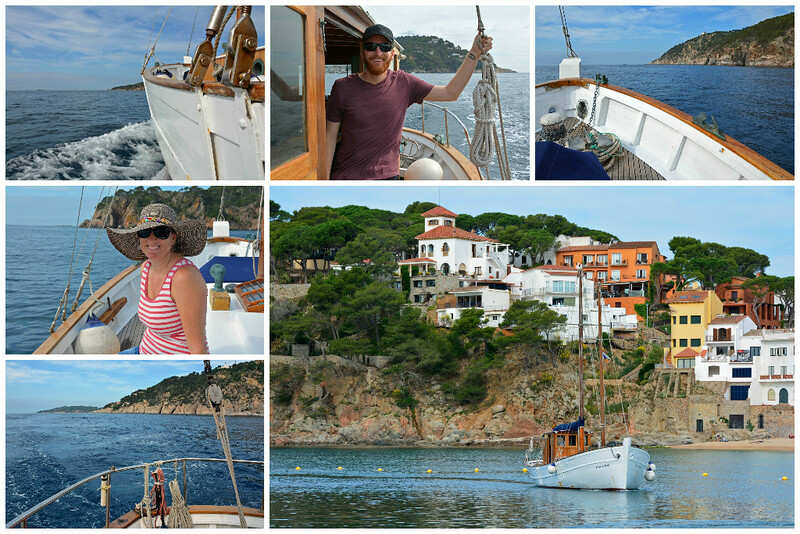 Though the waters started out a little choppy, it quickly settled and we were in for smooth sailing along the coast in Costa Brava! Everyone got a turn at the helm, as our captain, Joan, wanted to give us a hands-on sailing experience we wouldn’t soon forget. The weather couldn’t have been more perfect, nor the scenery more breathtaking. 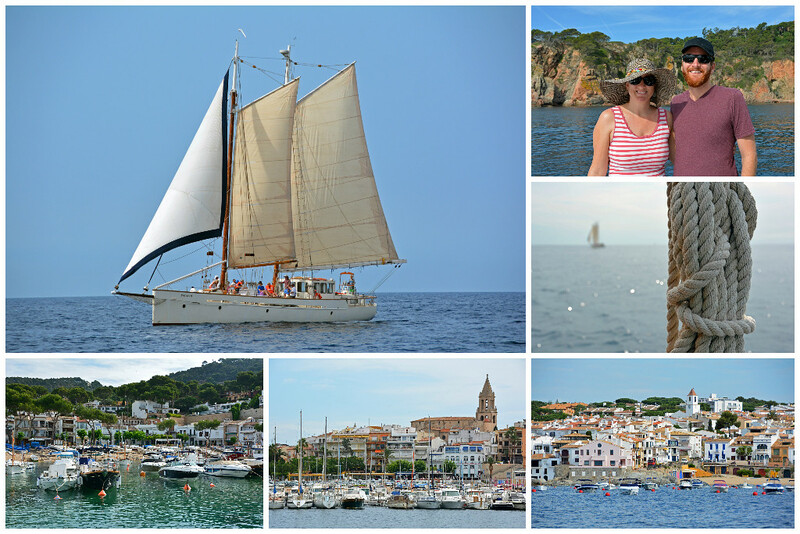 By land and sea, we truly felt as if we had experienced the absolute best Costa Brava had to offer! 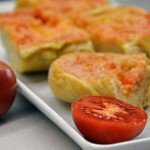 These were just a few of the memorable experiences we had during our time in this gorgeous region of Spain. With plenty of things to do in Costa Brava, we wined, dined, explored medieval towns and ruins, and relaxed at the beach. To summarize, it was the perfect getaway for our sea-loving family! Want to explore more of the region? 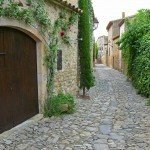 Check out these towns in Costa Brava! 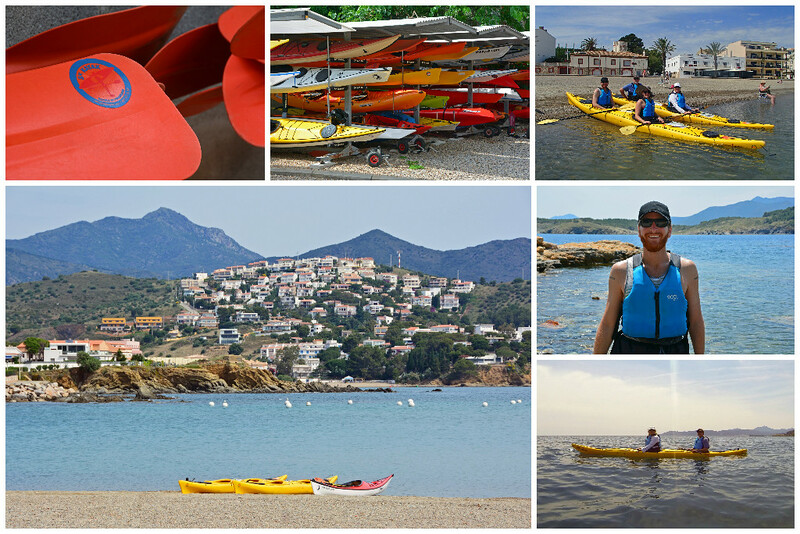 We’d like to thank the Costa Brava Tourism Board (Patronat de Turisme Costa Brava Girona), SK Kayak & Tela Marinera for their partnerships during our stay in Costa Brava. As always, our write-ups are an accurate representation of the experiences we had. Love the video of Costa Brava and it looks like you managed to have many different experiences exploring this beautiful area of Spain. Yes, many wonderful experiences… both on the coast and inland as well! It’s a large region with so much to discover. We will definitely be returning for another visit in the future. And because of these things, it was the perfect place for us! Not only is there hiking, kayaking, and sailing, but it’s in a stunning region, so everywhere you look, there is gorgeous scenery! I’ve heard such good things about Costa Brava. I think I’d choose the sailing trip out of the three. Looks like a wonderful time! I’d do sailing in a heartbeat regardless, but my dad who is a sailor was on this trip with us, so we wanted to make sure he got out on the water! So true! Sunshine definitely helps the scenery look that much more spectacular! Love this post and the photos. I have been to Costa Brava and totally agree with everything you wrote. It sure is a great place to explore! Indeed it is! Can’t wait to get back and explore it further! Awesome! Some of my family just holidayed in Costa Brava, they really enjoyed it. The kayaking looks like a great activity! We LOVE kayaking! Such a fun way to explore beautiful locations! I’ve been wantin to visit Costa Brava for so long! 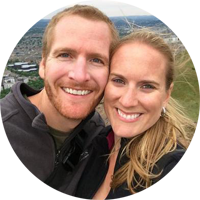 I’d love to check out Tamariu–looks like you found some amazing adventures and it sounds like the perfect spot for a family celebratory visit! We always love kayaking, and the coast there looks so gorgeous–I would love to give that a try. And the hike to Cala Pedrosa looks awesome as well! Sounds like a perfect spot for a rewarding treat! Wow… Costa Brava looks AMAZING. I haven’t been to this place yet but after reading this post, it just got a huge kick up to the top of my travel list! 😀 Thank you for sharing this! You’re most welcome! We’re telling everyone we meet about Costa Brava… it’s just that wonderful!! Wow it does look like a perfect getaway with hiking, kayaking and sailing! Everything looks gorgeous and so refreshing! I would love to relax and just soak in the sun with that gorgeous views! Gorgeous views everywhere you look… that’s for sure! Hi! I did exactly the same kayaking trip! Was it also that windy for you? I loved my time in Costa Brava and you reminded me of some great memories!